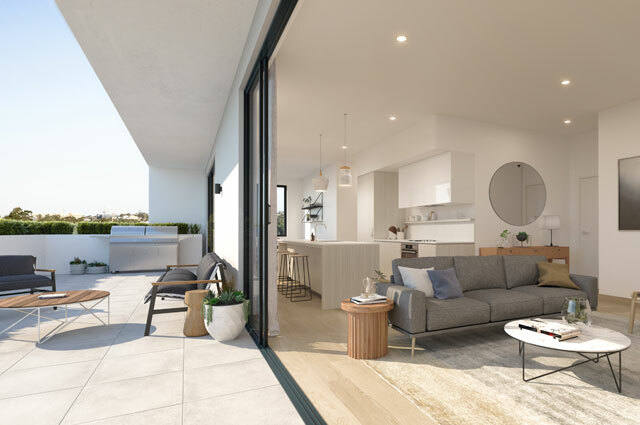 East End - Perkins & King, Newcastle offers 1, 2 and 3 bedroom apartments, many with views of Newcastle Harbour or the magnificent Gothic cathedral on The Hill. East End represents a master plan that will completely transform Newcastle from Perkins to Newcomen Streets across 4 distinct stages to be completed over several years. 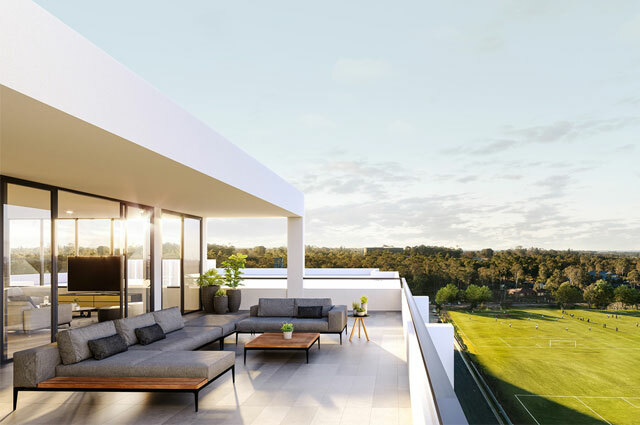 Esplanade Norwest Lake is a collection 1, 2, 3 & 4 bedroom hotel style apartments along with Commercial and Retail premises. Construction has commenced and is scheduled to be completed in 2020. Built around a beautifully landscaped podium garden with meandering pathways and pedestrian links. 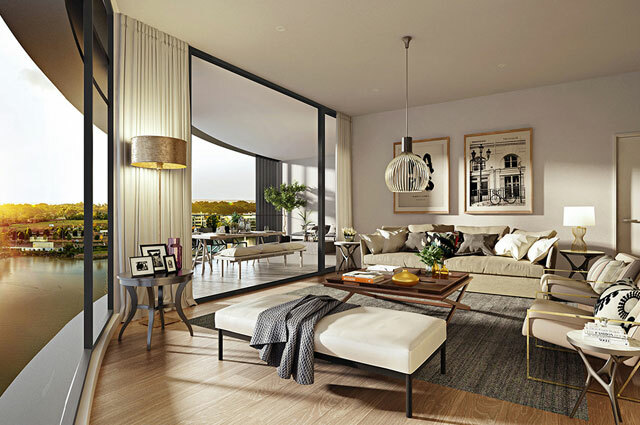 Lotus's two distinctive low-rise buildings contain a selection of wonderfully spacious, light-filled 1, 2 and 3 bedroom apartments. 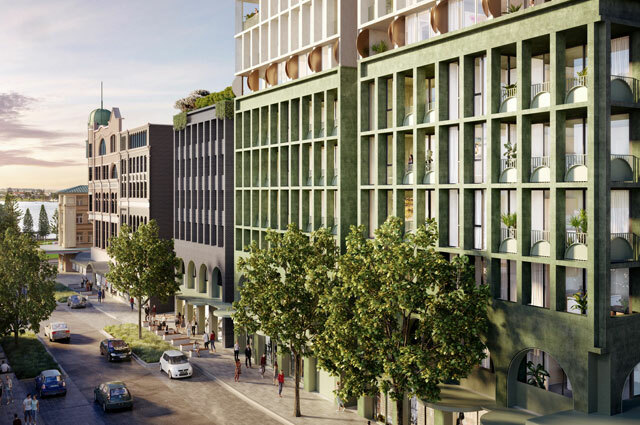 High Street Mews is where urban life meets natural beauty, and community living rings true, all right in the heart of Penrith - a melting pot of beautiful heritage from the past, with an exciting new metropolis on the horizon.